“When I started First Step Coding, I set out to build the most accessible introduction to coding ever created. Coding takes many hours of practice to master, but it is more akin to learning an instrument than rocket science. Unfortunately, most intro courses haven't succeeded at projecting this and truly optimizing for beginners. Boston On Campus students who go through FSC, for $1,500, will then receive that amount off their Launch Academy tuition. 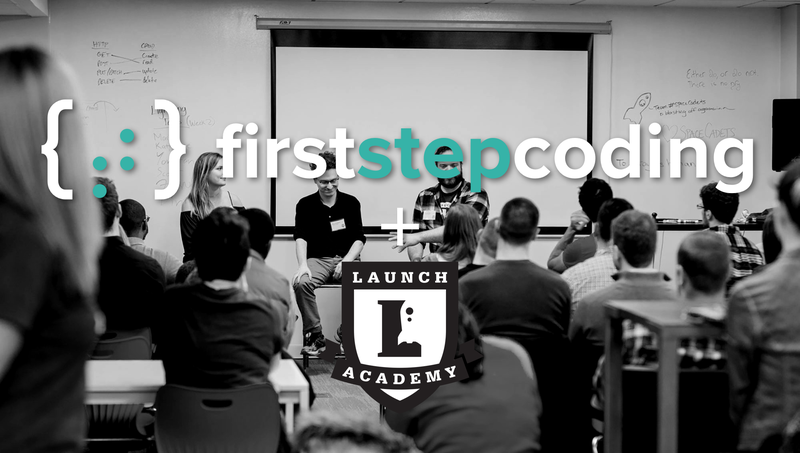 This essentially makes the First Step program free for anyone who attends and then follows through to become a student at Launch. The First Step Coding Program and Tuition Credit is currently unavailable to Pennsylvania residents. FSC is a four week program that meets on Mondays & Wednesdays from 6:30 - 9:30pm in Cambridge. You can apply directly on their site, tell them Launch sent you.